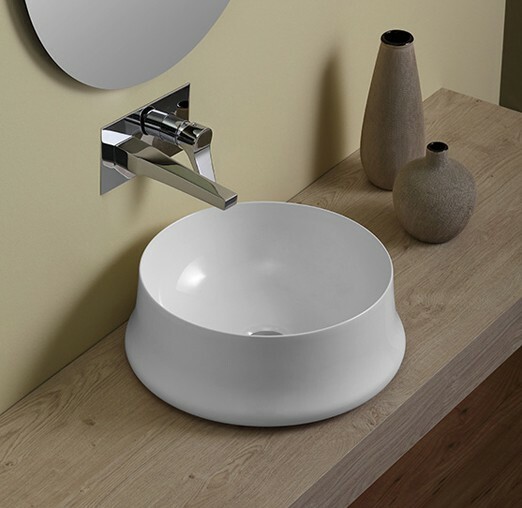 With an innovation for design and style Simas have been producing inspiring and exceptional bathware products since 1955, with modern, cutting-edge products that are manufactured in Italy. As a leading manufacturer of bathroom products and sanitaryware Simas is driven by their expertise in ceramics and a desire to create exclusively produced items which enables them to be a market leader. 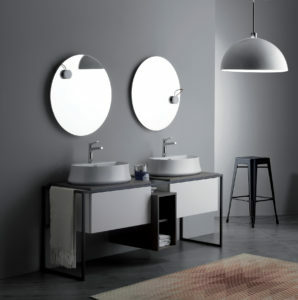 Simas’ long term success is based on their production of focusing on specialised ceramic products that inhabit advanced trends that mix high quality crafted products and on trend designs. 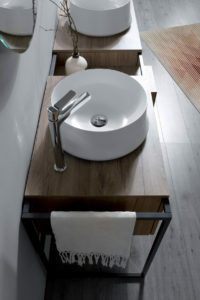 Simas’ stylish basins create a sense of balance and calm which allows water to flow freely. 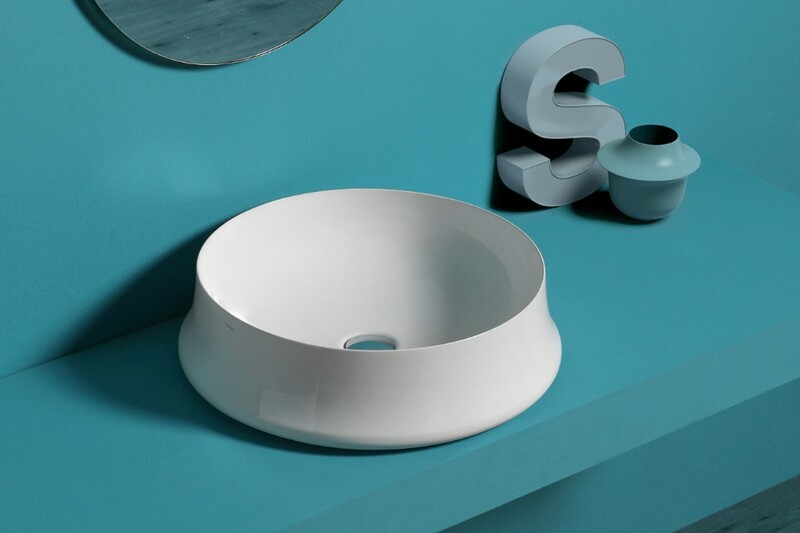 Designed by Simone Anzellini the new collection of Sharp basins interprets the latest style and design trends into the creation of their simplistic yet distinctive ceramic basins. 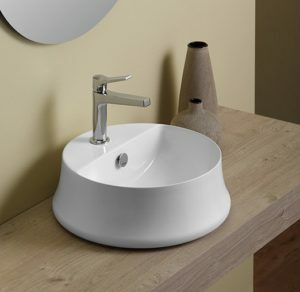 The Sharp basin collection has been praised by the industry due to Simas using a unique innovation to create the basins in a pottery wheel by bending, solidifying and vitrifying each vessel at high temperatures creating an exceptional product that is made from vitreous china. As a result Simas was awarded the ADI Ceramics Design Award at Cersaie 2016, being the only manufacturer to attain this special recognition. International acclaim was granted to Simas when they presented their Sharp collection to New York’s finest interior designers at the NYCXDESIGN Awards held at the Museum of Modern Art (MOMA), which in turn saw them being awarded with the Mention of Honour. PARISI is excited to announce the arrival of the latest basin collection Sharp from Simas. Launching in August 2017 these abstract countertop basins are presentive of the brand’s commitment to creating products that meets customer expectations for their individual bathroom concepts. The Sharp collection produces a high standard yet practical and elegant product that is characterised by the basin’s small yet incredibly slim softly rounded edges and elongated lines that are gently balanced allowing the fluent properties of water to easily fill the elegant vessel. 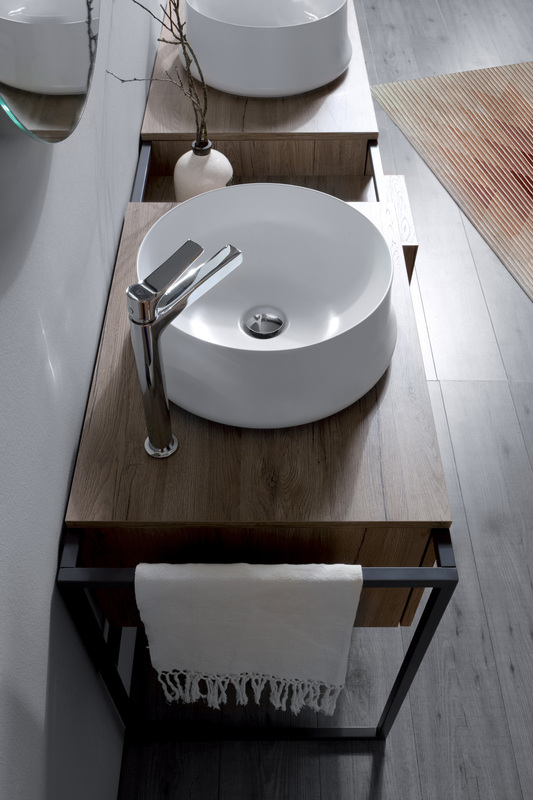 The Sharp collection is presented in four varying geometric countertop basin sizes with one basin offering an internal built-in tap holder, whilst the remaining three basins offer free flowing vessels. 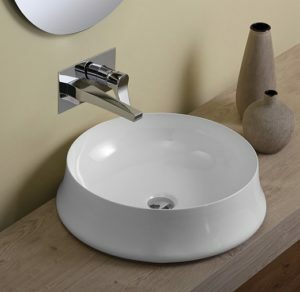 Available in both square and circular forms the basins 3mm walls are thinly edged producing a stylishly designed product which incorporates advanced technical and manufacturing technology. 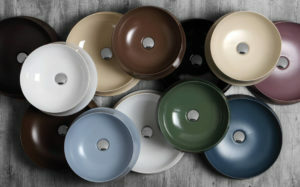 Offered in a vast collection of ten exclusive colours ranging from the classic black or white, extending to a selection of earthy toned and pastel shades. 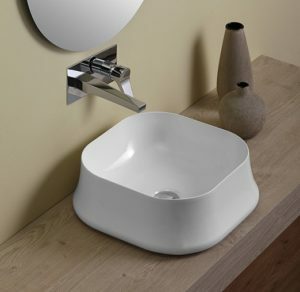 The elegantly simplistic Italian crafted Sharp basin collection is set to become part of your bathroomware.